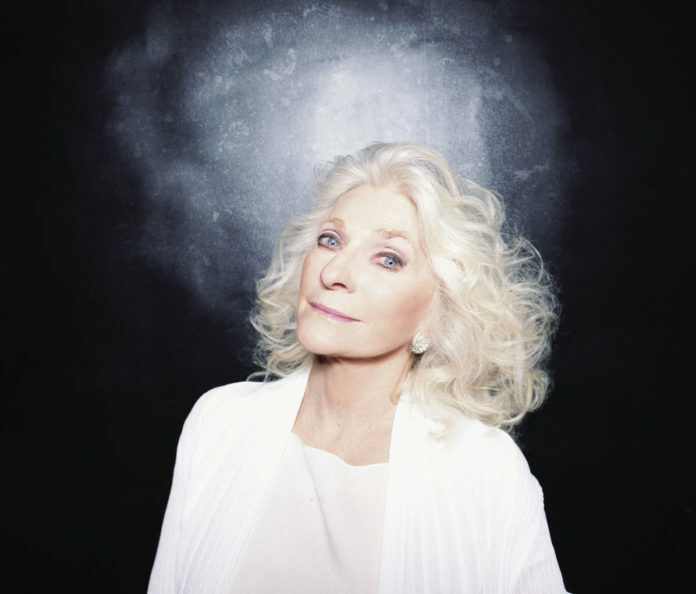 Music legend Judy Collins will be in McAllen tonight, bringing her message of hope and social activism to fans spanning several generations. Taking center stage will be her support of Dreamers Valley-wide and across the nation. Collins says her latest song “Dreamers” was meant to highlight the plight of those born in the United States, who are children of illegal immigrants. Collins first became a musical star during the folk music revival of the 1960s, along with other folk music icons such as Bob Dylan, Joni Mitchell, Pete Seeger and Joan Baez. In addition to folk music, Collins is also known for her eclectic taste in recorded music, including pop music, country, rock and roll and Broadway show tunes. “I’m a musician. I love all forms of music,” said Collins. She first hit the national stage with her recording, “Both Sides Now” in 1967, written by Joni Mitchell. Stills is the author of the folk classic, “Suite: Judy Blue Eyes,” written in Collins’ honor and first performed at Woodstock. Over the years, many artists have performed Collins’ songs. She says she considers it an honor other artists have taken her music to new heights. In the ’60s and ’70s, the singer-songwriter reigned supreme. Poets donning acoustic guitars were idols worshiped by adoring fans who filled the many coffee houses of Greenwich Village in New York. Collins honed her skills as a wordsmith in the Village. She says she learned the importance lyrics play in the creation of a song. Collins, 77, keeps up a grueling concert schedule, often performing more than 130 dates a year. The current tour will take her from the Rio Grande Valley to the Netherlands. “I tour a lot. I tour regularly,” said Collins. She says she expects to expand her music catalog in the future. Fifty years ago, the singer-songwriters met, and their union remains a transformative era for both artists.